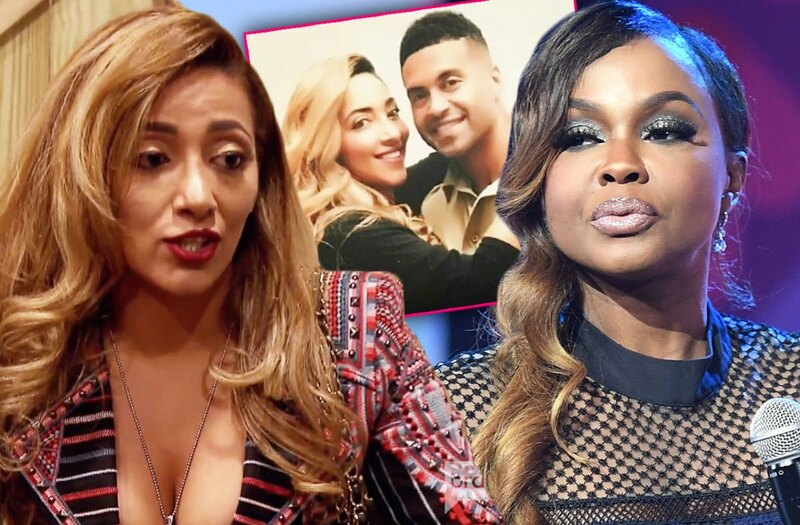 iRealHousewives | The 411 On American + International Real Housewives: Apollo Nida’s Fiancee Sherien Almufti Slams Phaedra Parks For Refusing Her Kids To See Their Father In Prison! Apollo Nida’s Fiancee Sherien Almufti Slams Phaedra Parks For Refusing Her Kids To See Their Father In Prison! Phaedra Parks refuses to take her two kids to see their father Apollo Nida in prison — and according to his fiancee, Sherien Almufti, it’s breaking his heart. “Apollo’s so in love with his sons and unfortunately his ex doesn’t bring them to see him,” she told Radar Online. As you may know, Parks has been vocal that she doesn’t want to put her kids through the pain of visiting their dad in prison, where he will remain until August 2020. Meanwhile, Almufti said Nida is spending most of his time reading and staying in tip-top shape.